Specifications: 1. 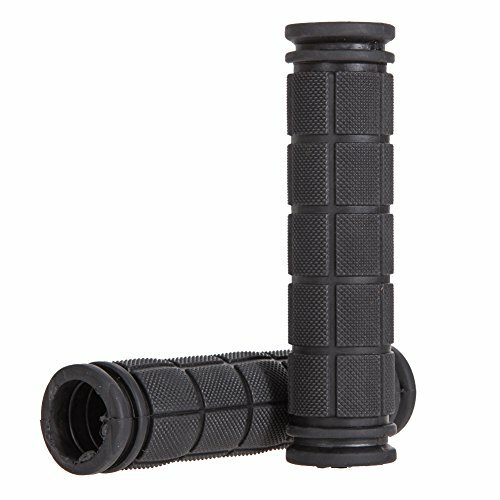 Type: BC-607 Bike handle grip 2. Color: Blue/ Red/ Black/ White/ Yellow 3. 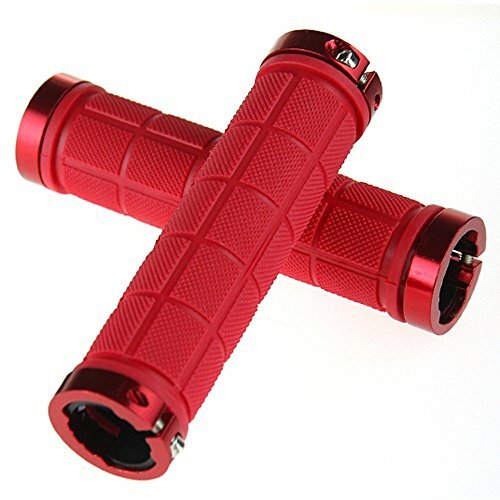 Material: Aluminum alloy locking ring+PE rubber 4. 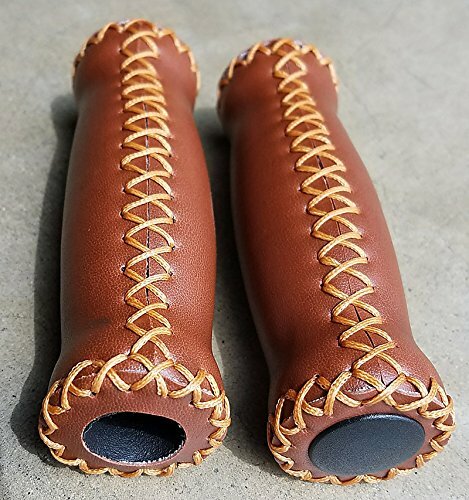 Length: 13.3cm 5. Width: 22mm 6. A pair weight: 140g 7. 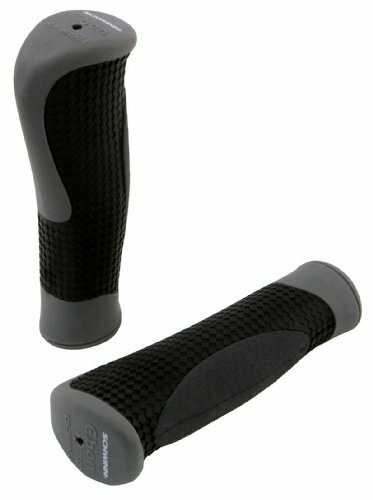 Non-slip grip, easy to put & take off 8. Forged aluminum lock on clamp for fast and secure installation 9. Comfort prip feeling. 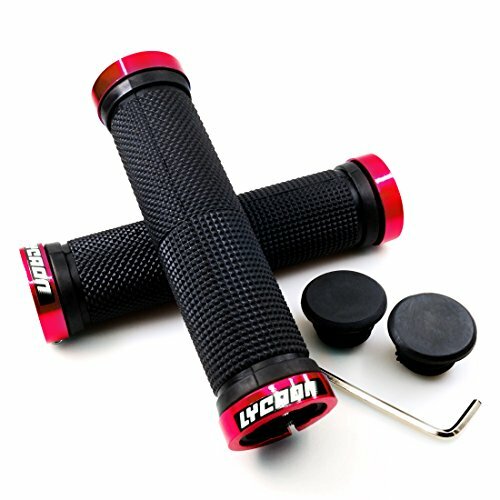 Relieve your fatigue and hands pain for long distance cycling 10. 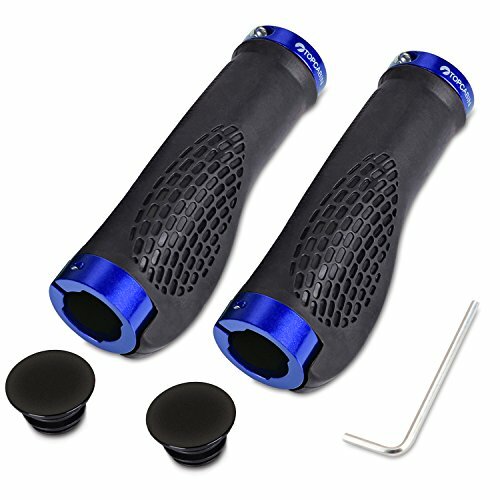 Special design, reducing the vibration in the riding process 11. 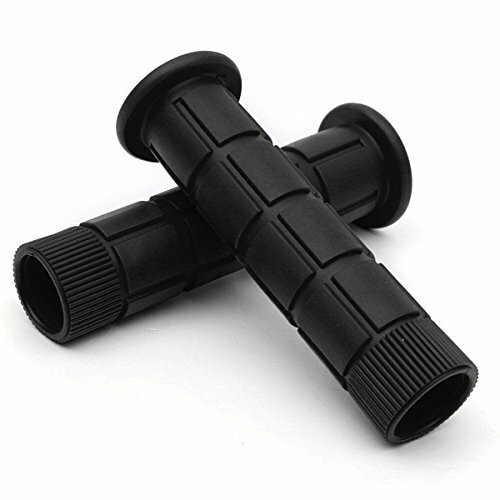 Fits for bicycles handlebar tube internal diameter approximately within 22mm 12. 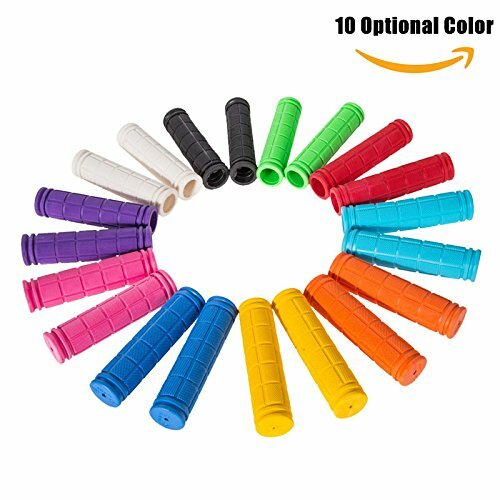 Compatibility: Bicycle, mountain bikes, road bikes, folding bike and other 22mm handlebar bikes Package includes: * 2x Onedayshop® Bike handle grip Our products have been tested, if any problem, please contact us at the first time so that we can supply the best service for you. 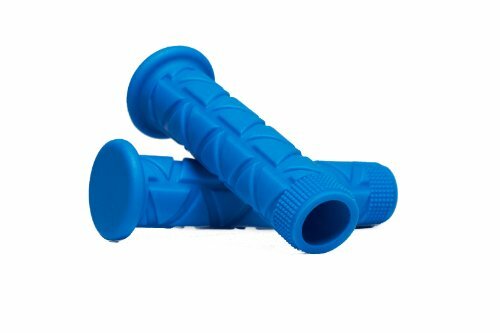 Our custom Retrospec Kraton grips are made of a soft, durable rubber that provides perfect traction without getting sweaty or disintegrating. The signature triangular design is available in 12 colors. 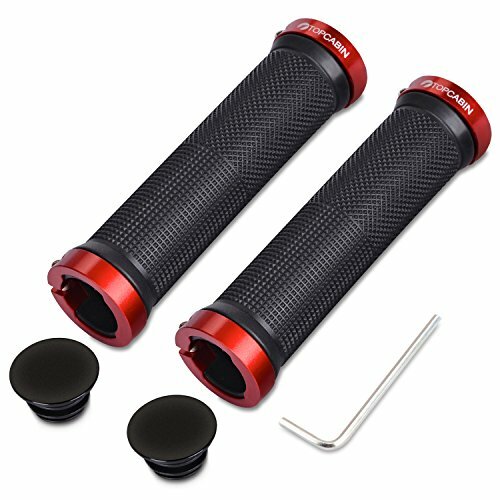 Compare prices on Bike Grips at ShoppinGent.com – use promo codes and coupons for best offers and deals. Start smart buying with ShoppinGent.com right now and choose your golden price on every purchase.